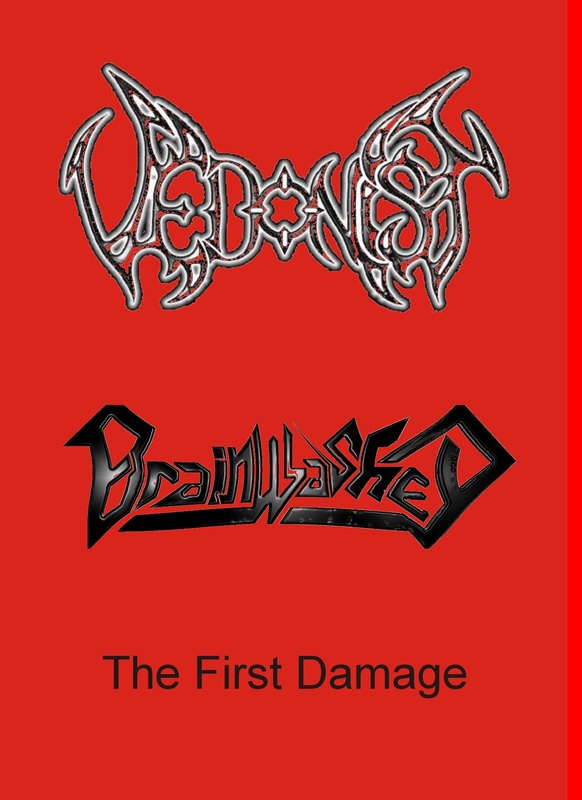 Split-CDR of two Polish bands: VEDONIST thrash/death metal in technical style with lots melodies otypical for this genre. 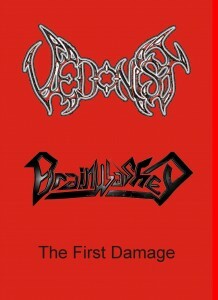 Ant the second is BRAINWASHED thrash metal. This guys plays rather fast thrash with dirty sound, sometimes reminds TESTAMENT and ANNIHILATOR This album contains demo materials of both bands and is released in DVD box. Inside you can find two cards with the information about the both bands. Black CDR with a sticker on a whole surface of the album. Edition limited and handnumbered to 200 copies.